Need to add space to your premises? Storage and interior concepts have just recently finished a large installation for a company based in Sileby, Leicestershire. 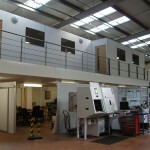 The project included a large mezzanine floor with first floor offices, meeting room and storage area. This helped the company expand over the existing machine area which was wasted space. The project was completed on time, within budget and to the satisfaction of the customer. If you are looking to create additional office or warehouse space – cost efficiently, the give Storage Concepts a call to discuss further for a Free consultation and CAD drawing. 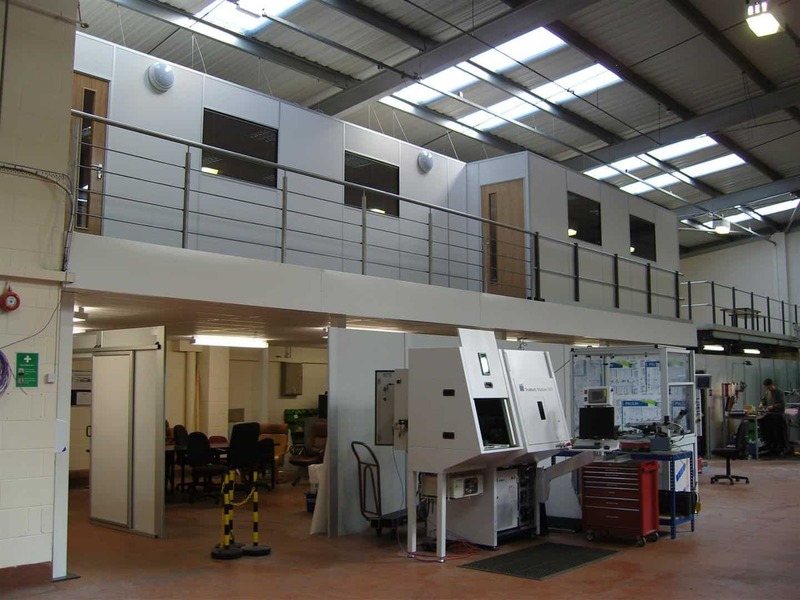 For further details regarding installing a mezzanine floor your office please contact Storage Concepts on 01664 410414 or use the contact form here. Storage Concepts – Making Space Work for You.